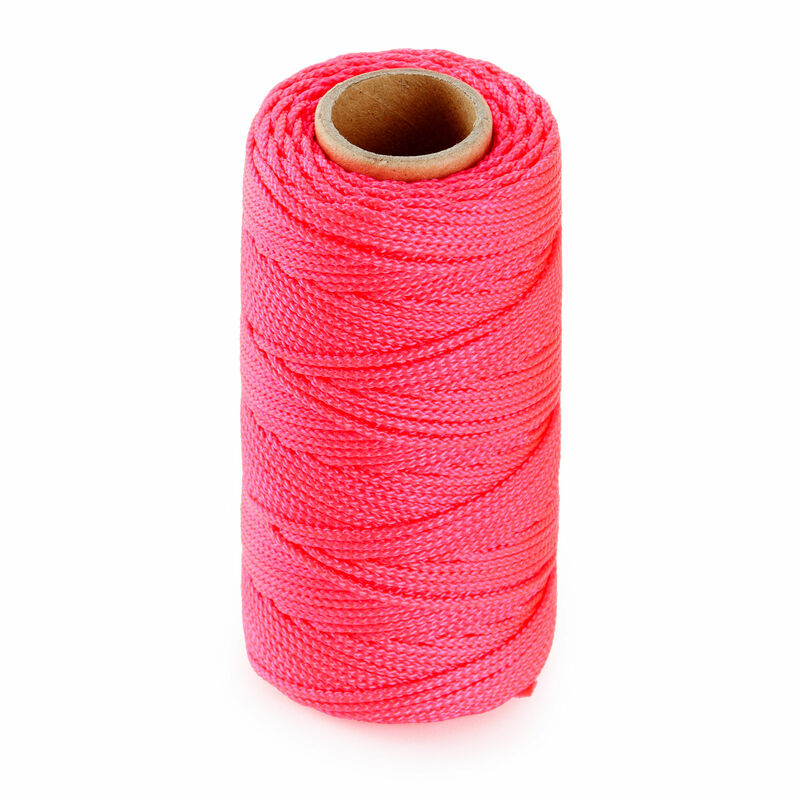 The Ragni RBL76 Hi-Vis Pink Nylon Brick Line is ideal for levelling work . Super strong non-fraying withj stretch and tension. Suited to long lines of brickwork.